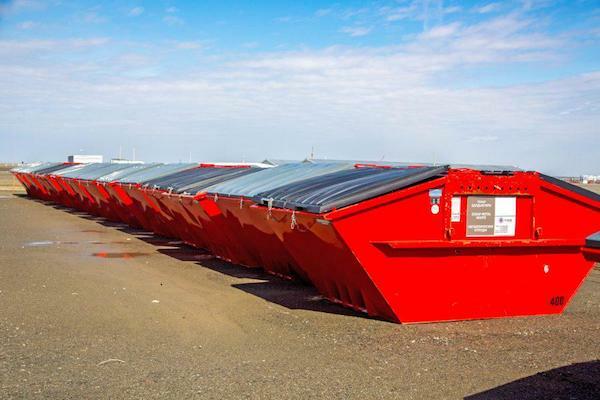 Company has to its credit a years-long history during which the company has invested a substantial amount of time and financial resources in order to create both a waste management market and to promote a civilized approach towards the environment protection. 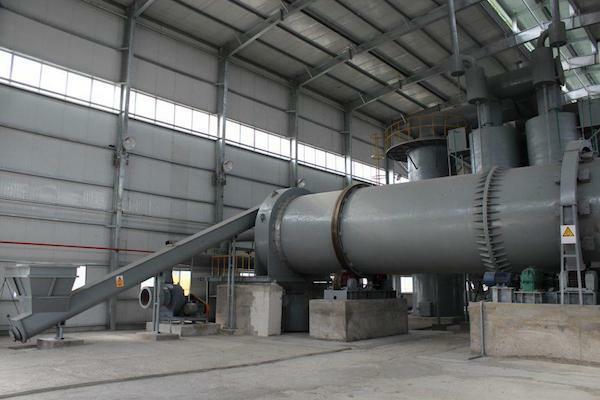 Company has practical experience in implementation of technology on waste recycling using thermo desorption, electrochemical, plasma-catalytic and combined methods. 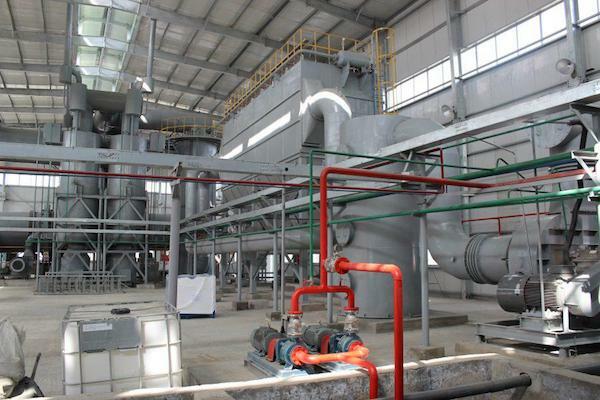 Company has mastered methods of vacuum evaporation, reagent encapsulation, dehydration and carbonization of organic waste. 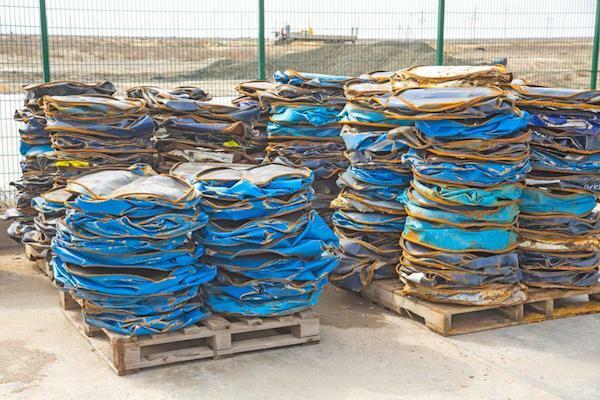 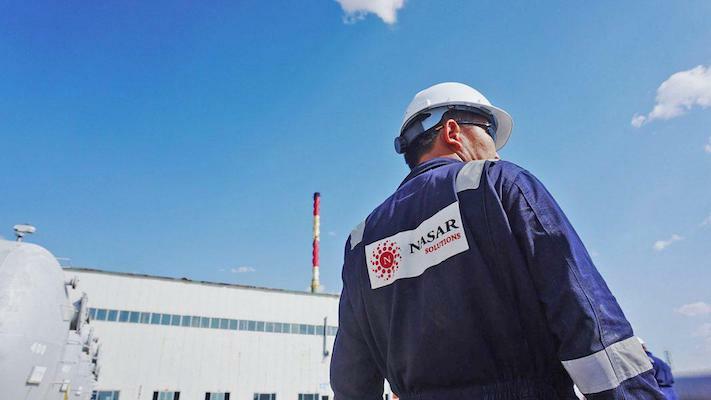 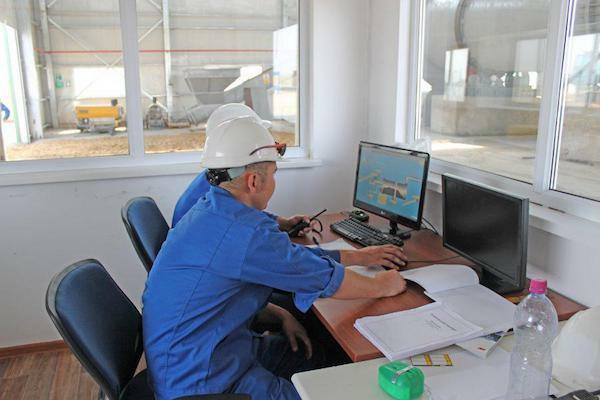 Production capacity of NASAR Solutions allows to process more than 20 000 tons of hazardous waste per year and to re-use more than 1000 tons of various recyclable materials. 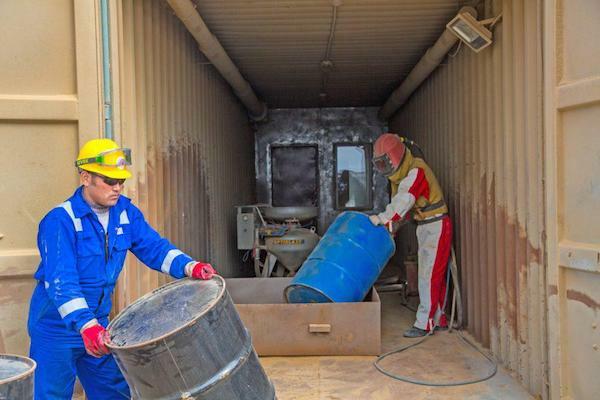 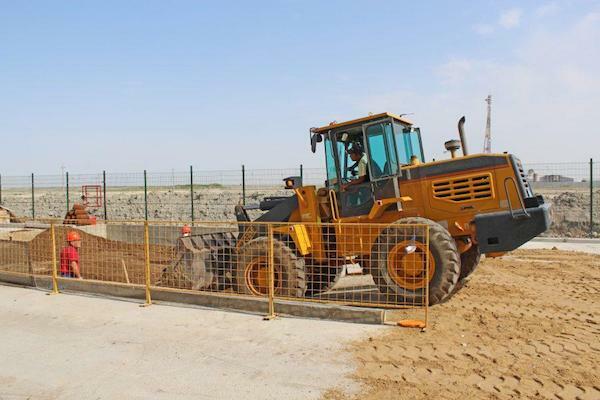 Technical equipment allows treatment of halogenated chemical waste (including poisons and precursors) and wastewater. 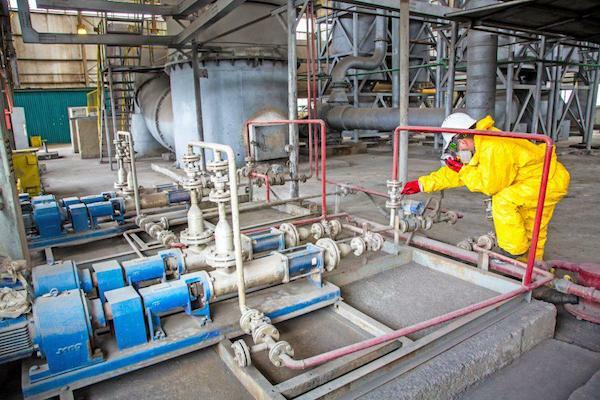 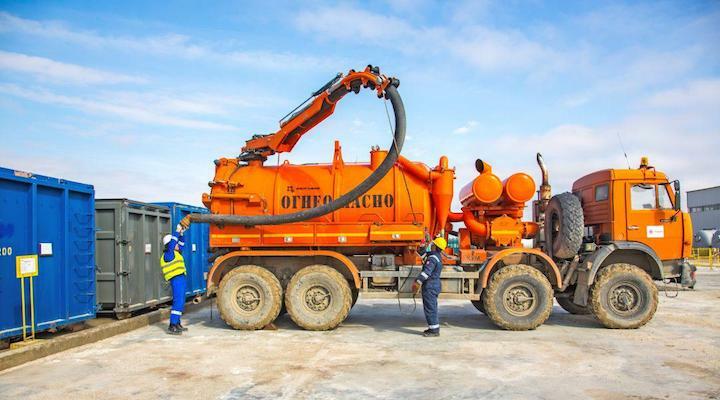 Company has available technical solutions allowing to process sulfur-alkaline wastewater, contaminated high-mineralized brine discharges, various concentrated, complex composition waste and wastewater. 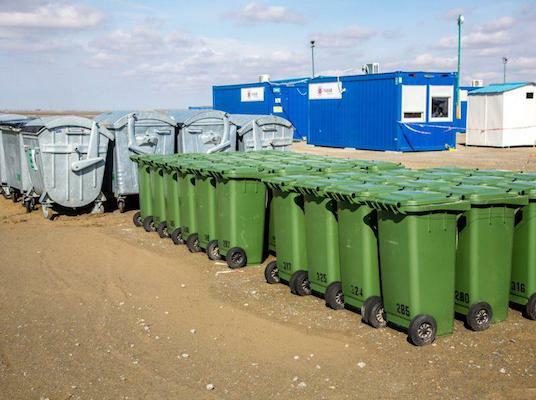 Company is a member of the International Association for Waste Management (ISWA).